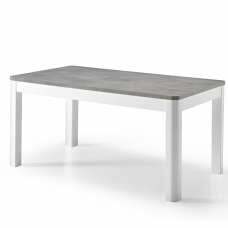 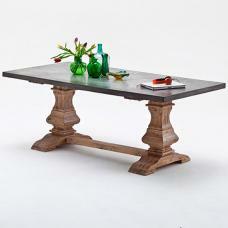 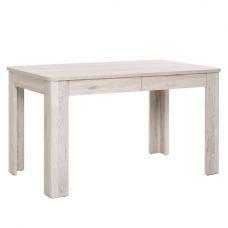 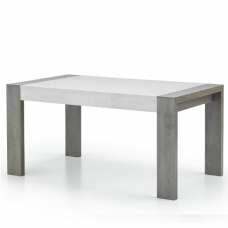 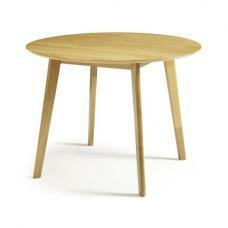 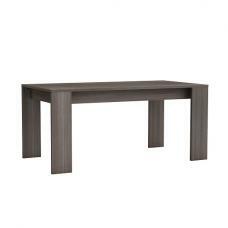 The Morna Large Dining Table is part of the Morna range. 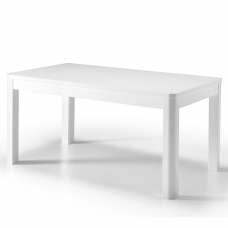 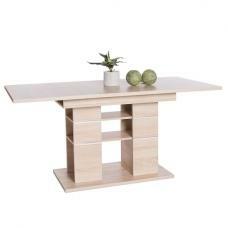 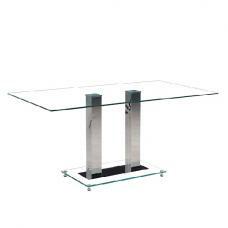 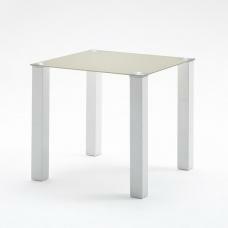 This range comes available in either black or white, perfect for adding a modern finish to any dining area. 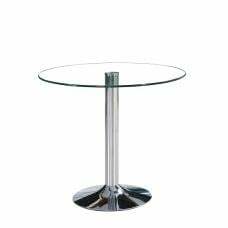 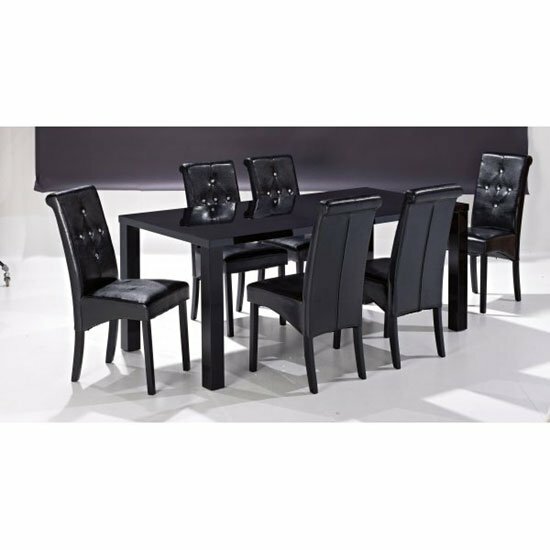 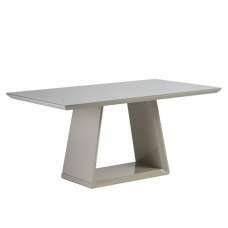 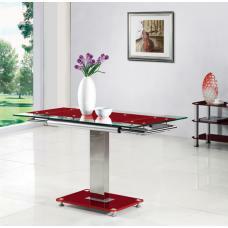 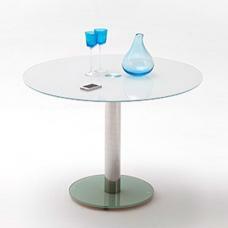 This dining table comes in a high gloss finish.